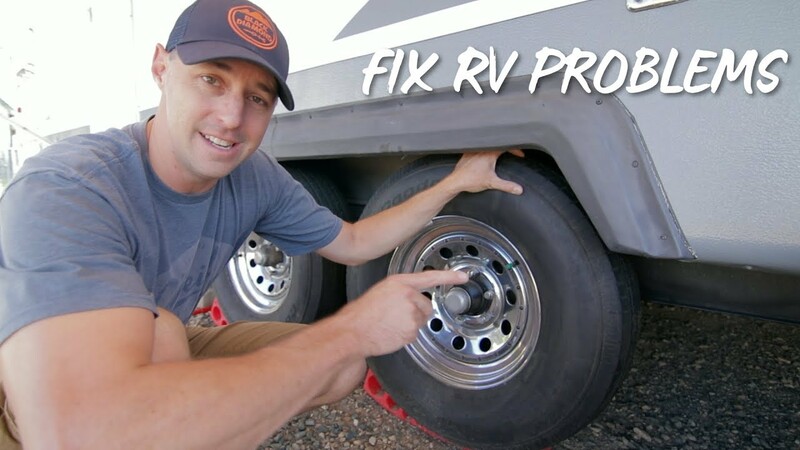 5 Common RV Problems and How to Fix Them! 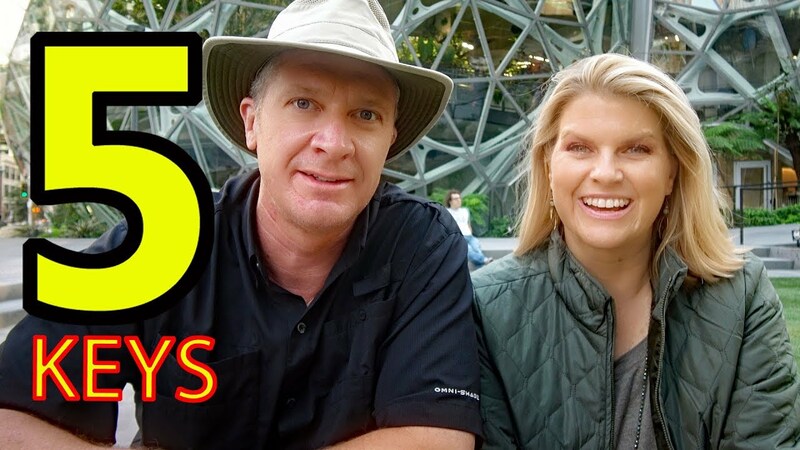 RVing can be fun but it can also have it;s share of problems. We can minimize those problems with being prepared and having good RV maintenance. Here are the RV Products we talked about to fix those RV problems. Good information on the care and maintenance of your RV! If you've ever encountered a shorted series of electrical outlets on your RV and felt completely stumped for a solution, trust us, you're not alone. But rest easy, the source of the problem is common, and the fix is simple. 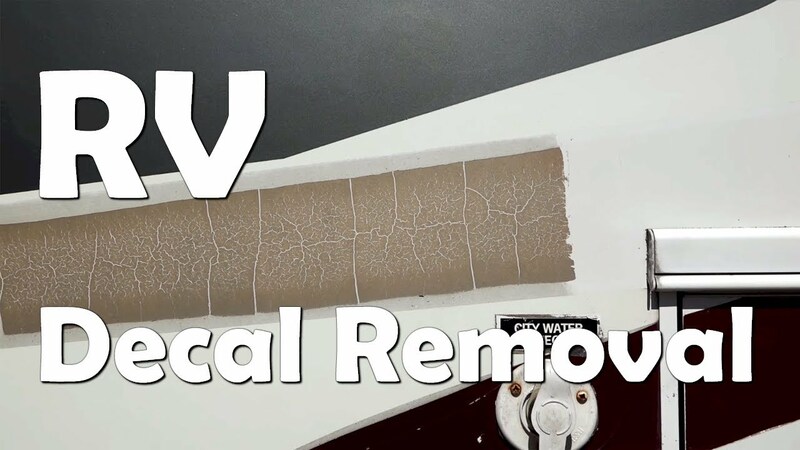 In this lesson, RV expert Dave Solberg teaches you what to do when you discover several RV outlets not working. 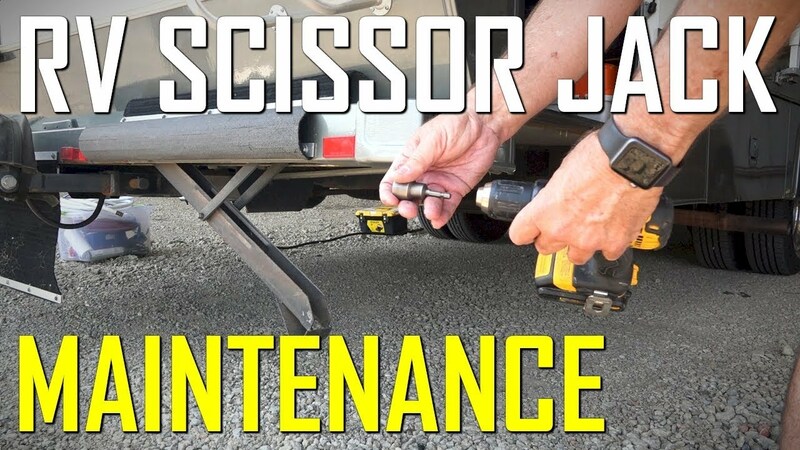 In this video, We're doing some maintenance on our RV Scissors, showing you our new memory foam mattress and trying out a new scissor jack adapter for a drill, making it easier to deploy the jacks. Are you a new RV owner? 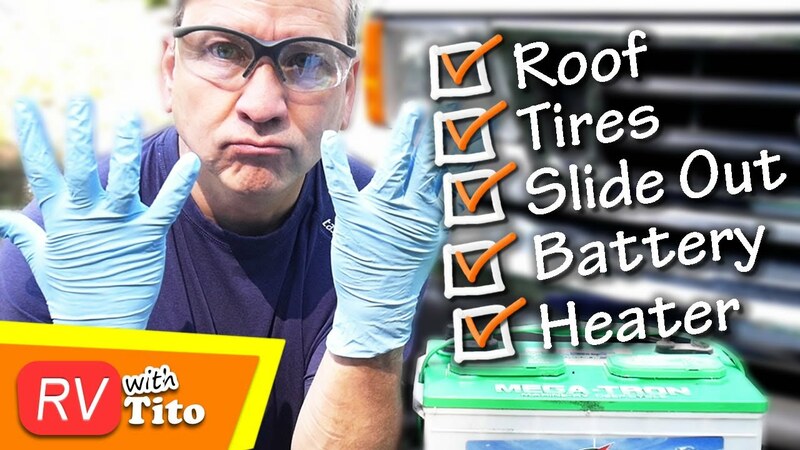 Learning to do these EASY RV preventative maintenance tasks will SAVE YOU MONEY each year. Here is how YOU CAN maintain your own RV roof, deep cycle battery, hot water heater, Onan generator, tire pressure and propane refrigerator.